Jurong West is located at the western part of the mainland, in the West Region of Singapore. This area was developed into an industrial estate with low-cost housing built for workers in the industrial area. 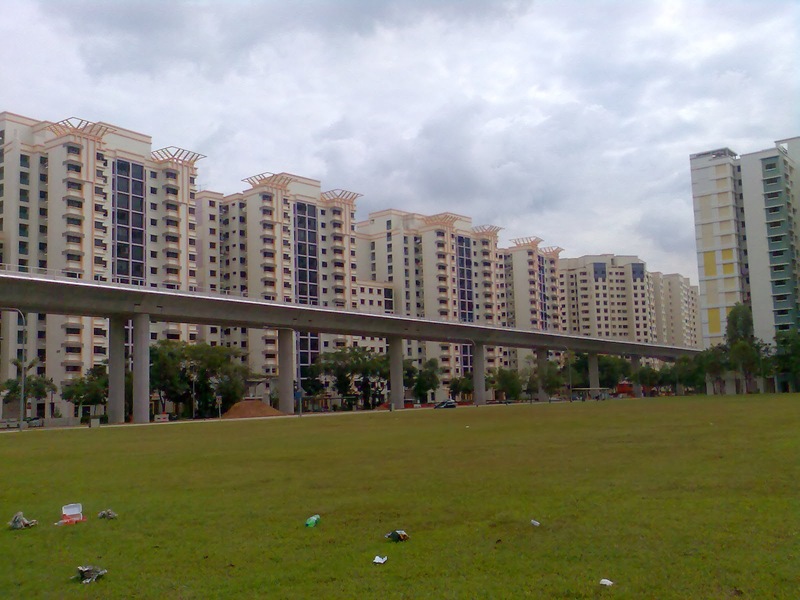 Jurong West has the second largest resident population in Singapore. Jurong West is accessible via Lakeside MRT and Chinese Garden MRT. It has convenient access to major expressways such as Ayer Rajah Expressway (AYE) and Pan Island Expressway (PIE). Several buses are also available within vicinity of Jurong West. Shopping Centre nearby Jurong West include Taman Jurong Shopping Centre and Jurong Point. Several schools are also within proximity like Rulang Primary School, Shuqun Primary School, Yuhua Secondary School, Hua Yi Secondary School, Jurong Junior College and more.